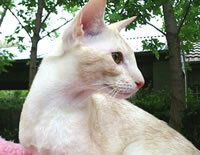 Oriental Planet. 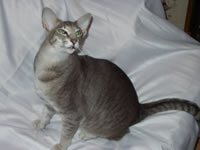 Oriental Cat, Oriental Kittens and Oriental Breeder Listings. 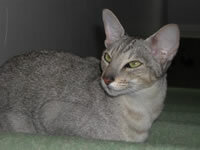 Oriental Cat Chat. 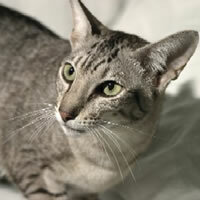 All things Oriental Cat in the United Kingdom and across the World!